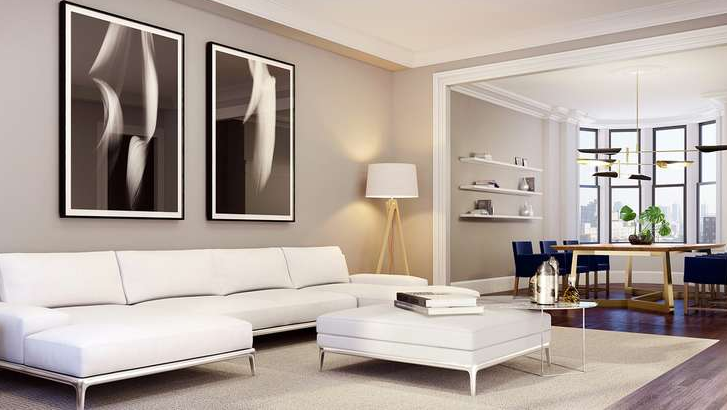 838 West End Avenue is a refined Pre-war, tucked within the Upper West Side. 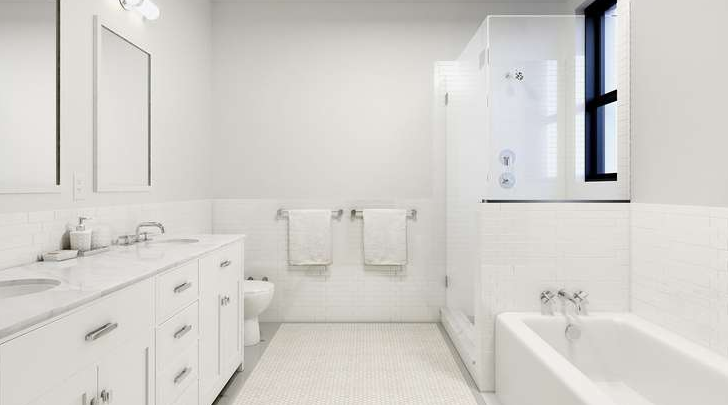 Standing at 12 stories and fitted with 69 rental units, this architectural gem is exposed to an abundance of natural light and situated among NYC staples, including Central Park and Riverside Park. 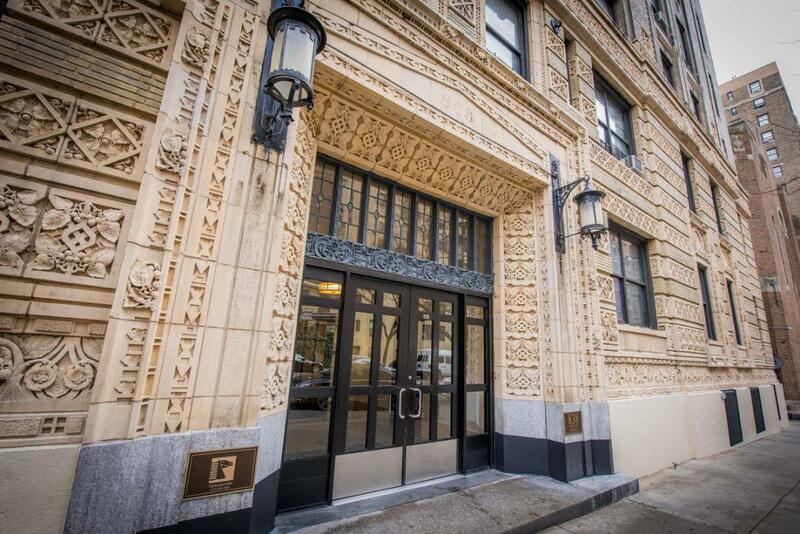 Built in 1913, this historic building pays homage to its elegant past, while emphasizing modern living. 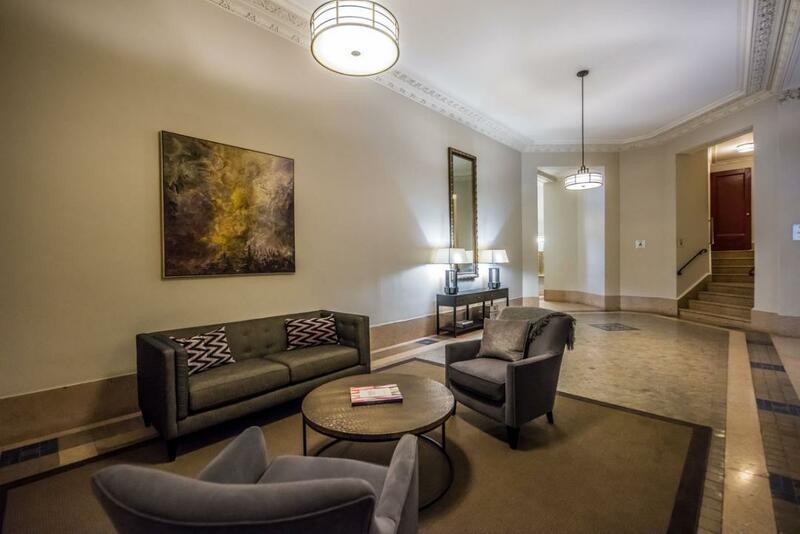 As a signature rental building of the neighborhood, 838 West End Avenue stands out from the surrounding structures, boasting an ornate, oversized lobby, spacious apartment layouts, and classic, refined NYC architecture. 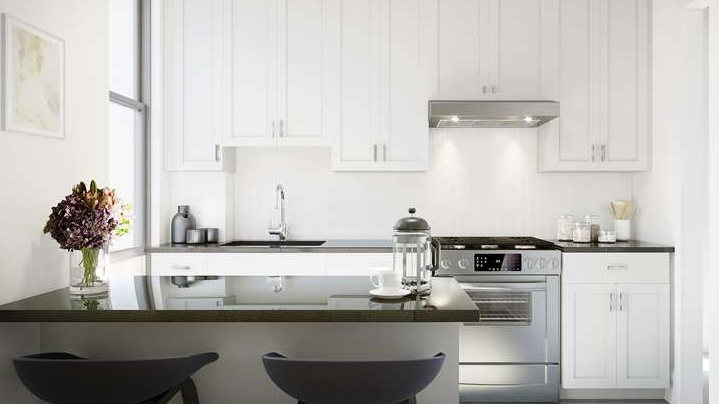 Apartments vary from 3 to 4 bedroom layouts, all of which have been renovated, featuring generous floorplans, custom, contemporary kitchens, hardwood floors, and immaculate finishes. 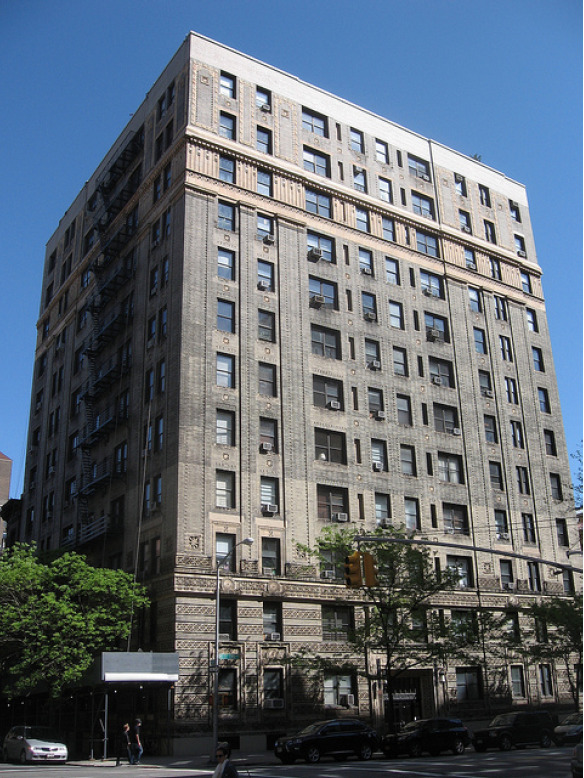 Located on the coveted West End Avenue, one of the most notable stretches of the Upper West Side, and surrounded by lovely tree-lined streets, this area is a thriving piece of history. 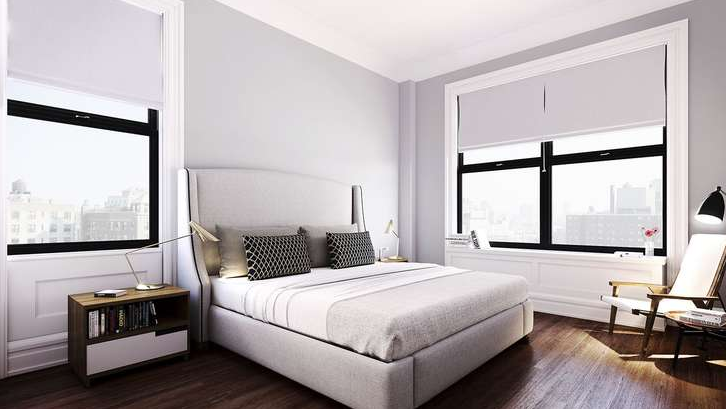 Traversing the city is a breeze with convenient access to the 1, 2, and 3 trains, Broadway bus service, and not to mention, you're just one block from the Henry Hudson Parkway. 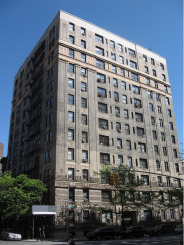 I would like information on apartments in 838 West End Avenue. Please contact me ASAP.